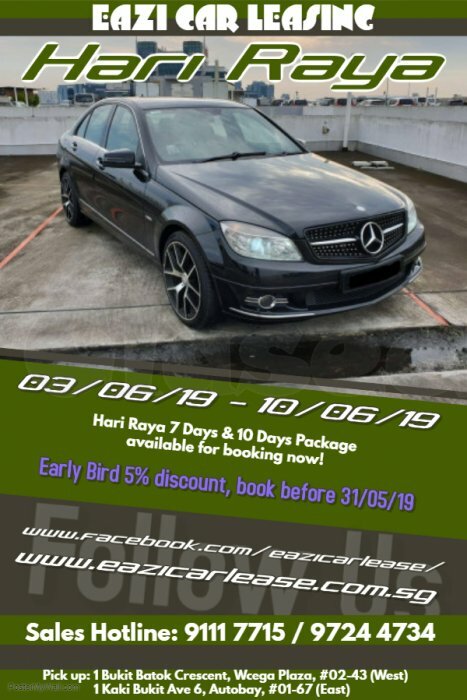 » Hari Raya 2019 Car for Rent! Hari Raya 2019 package is Out! Early Bird enjoy 5% discount, book before 31/05/19. Car subject to availability. First come first serve basis. 1 Kaki Bukit Ave 6, Autobay, #01-67 (East) - For appointment only.